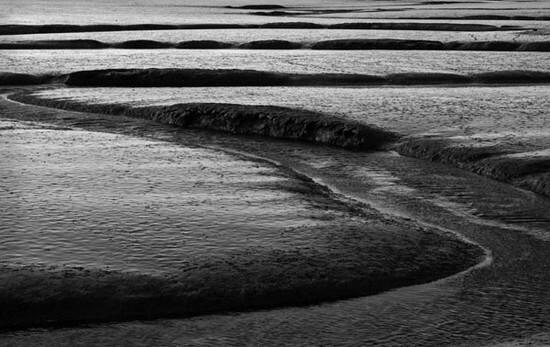 Tide Channels. Burnham, Norfolk, England. 2008. © 2019 Nigel Cassidy. All Rights Reserved.